Our apartments in Lansdale, PA feature the luxuries of being able to have your pet live with you, beautifully landscaped grounds, 24-hour emergency maintenance, high-speed internet access, and access to the swimming pool and fitness center at Valley Stream Apartments. Our online rent payment system is convenient and easy to use. With an efficient and friendly staff standing by to help you, why wait? Call today and schedule a tour to see Lansdale Village apartments. Because we know what it's like to commute to Center City Philadelphia or study at Gwynedd Mercy University, we've brought together a convenient array of modern features and benefits that fits your busy lifestyle. 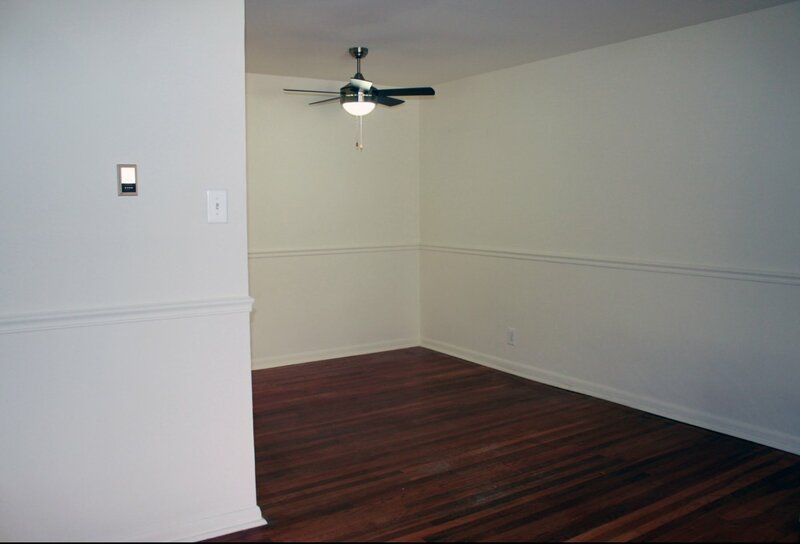 As a resident of any one of our apartment homes for rent in Lansdale, PA at Lansdale Village Apartments, you'll gain access to our resourceful and experienced 24-hour emergency maintenance. At the end of a long day, of work or school, come home to our spacious apartments and abundant storage solutions or visit our sparkling swimming pool and streamlined fitness center at our sister property, Valley Stream Apartments. With ample areas that are perfect to study or work from home, you'll be right where you want to be in our neighborhood. Once you've found the floor plan that's right for you, stop by today to set up a tour of your future home!